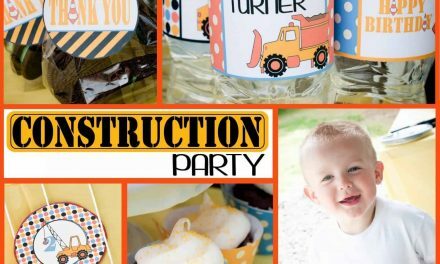 Despite them being bugs, there are soooo many cute ideas for throwing a ladybug party for your little lovebug. 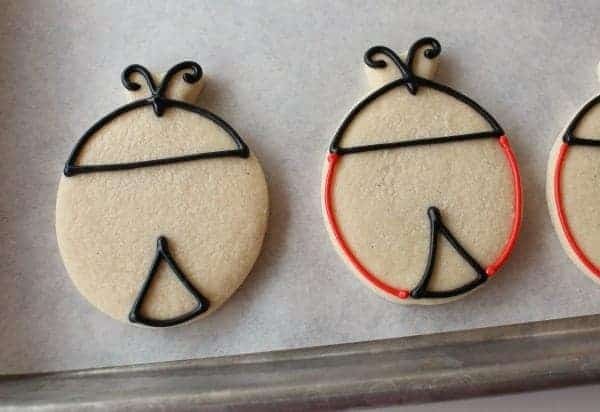 Ladybugs are simple shapes and patterns that can be made easily with many different methods of crafting and incorporated into parties super easily. 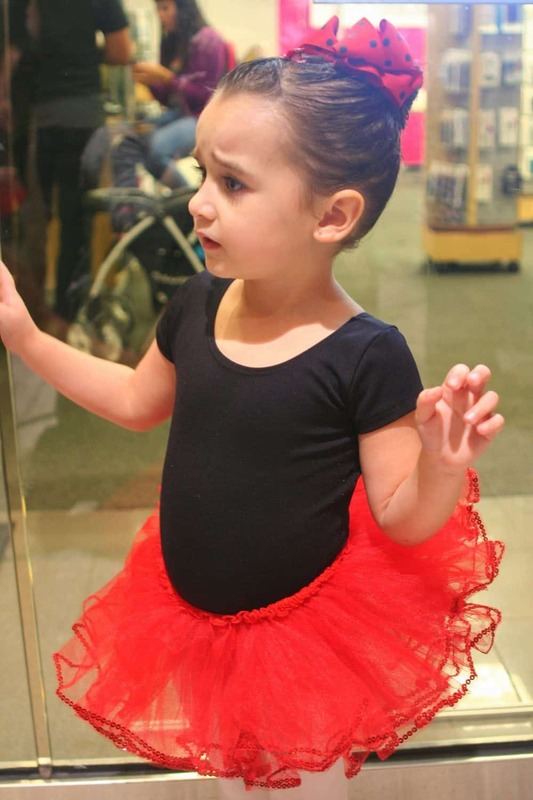 I think the striking black and red colors are adorable for little girls and ladybugs can be cute and fun for a birthday party, whether big or little. 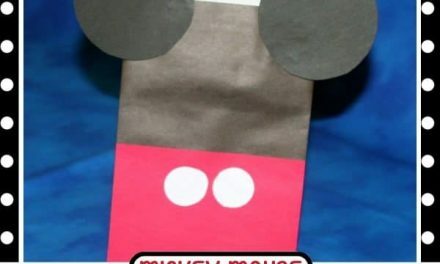 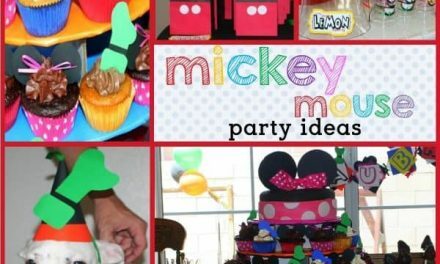 I have compiled a pinterest board of some of my favorite ladybug party ideas. 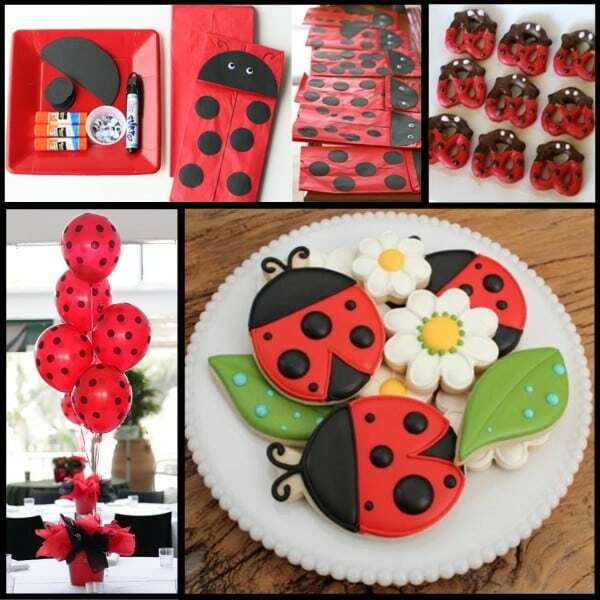 I also have designed a fun sweet little ladybug party called lovebug. 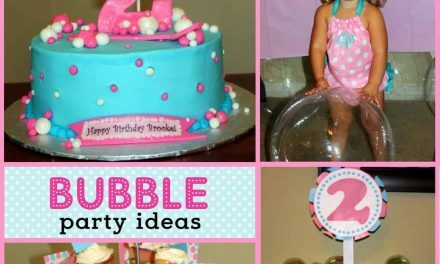 This ladybug party design would be great for a little girl’s birthday party round valentine’s day or really any time of year. 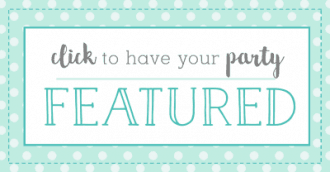 I mixed some pretty bubblegum pink in with the traditional black and red in fun patterns. The pretty little ladybugs are playful and sweet…perfect for a little lady’s birthday.